Mumbai : A young girl, Belaku, asked her father for an image of Prime Minister Narendra Modi on her 11th birthday cake when she was asked what present she wants on her big day. 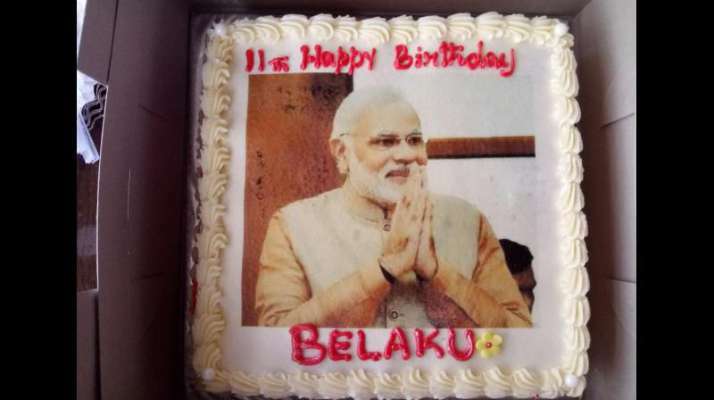 Belaku's father tweeted a photo of the birthday cake along with a message that caught the Prime Minister's attention on social media. "Today is my daughter Belaku's birthday. I asked her 'What do you want on your birthday?' She said 'I want Modi Ji's photo on my birthday cake' Indeed, PM Modi is a Chor... A Chor who has stolen even kid's heart (sic)," tweeted Mahesh Vikram Hegde. 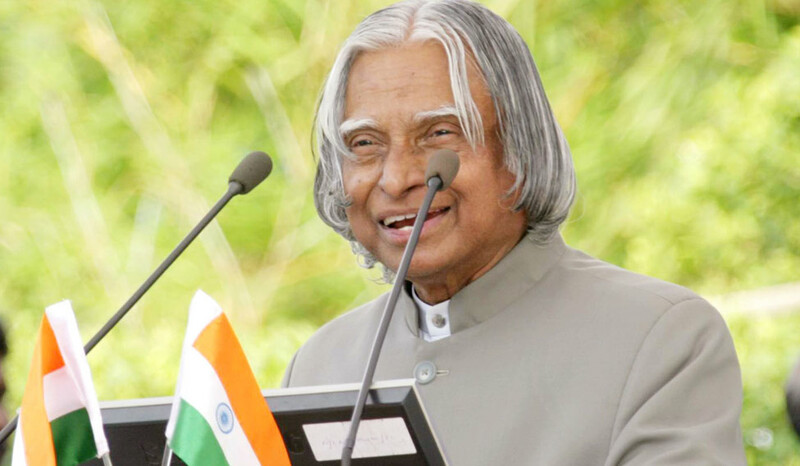 Prime Minister Narendra Modi on Wednesday tweeted his blessings to Belaku.